Jim recently had a fence project completed by the awesome folks at First Class Fence! Take a look for yourself! 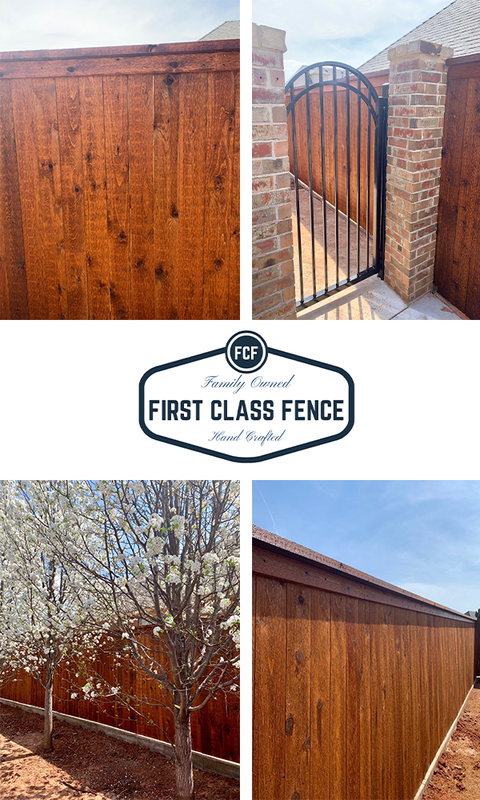 If you’d like to request a quote or see more of First Class Fence’s work, just click HERE.